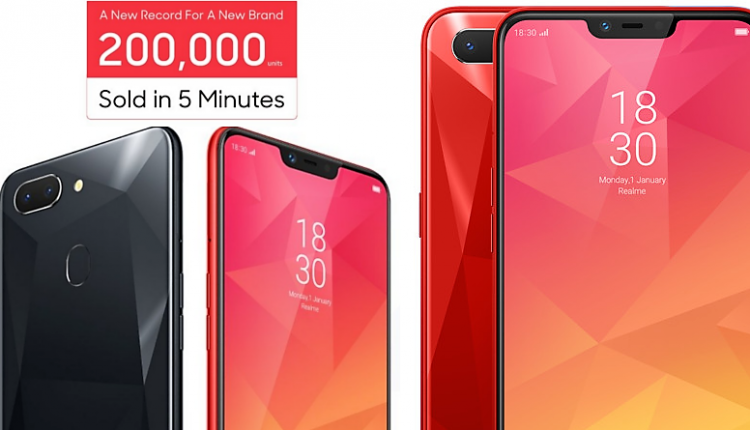 Realme 2 recently proved its worth by registering more than 2 lakh units in the first five minutes of its debut flash sale. The next sale for this device comes on September 11, 2018. Oppo’s sub-brand is a rockstar among affordable devices, bringing features that were never seen before under the sensitive INR 10,000 segment. The phone is only available through Flipkart and this second generation model is ready to break records that the Realme 1 created in India. The muscle showoff game started a long time back with every brand flaunting bigger than ever number on social media for the flash sale. The phone comes with a 6.2-inch, notch supporting display with 88.8% screen to body ratio. The availability of Snapdragon 450 and facial recognition helped Realme 2 create a unique fan following for itself, bringing most features down to this point from some exclusively placed smartphones. 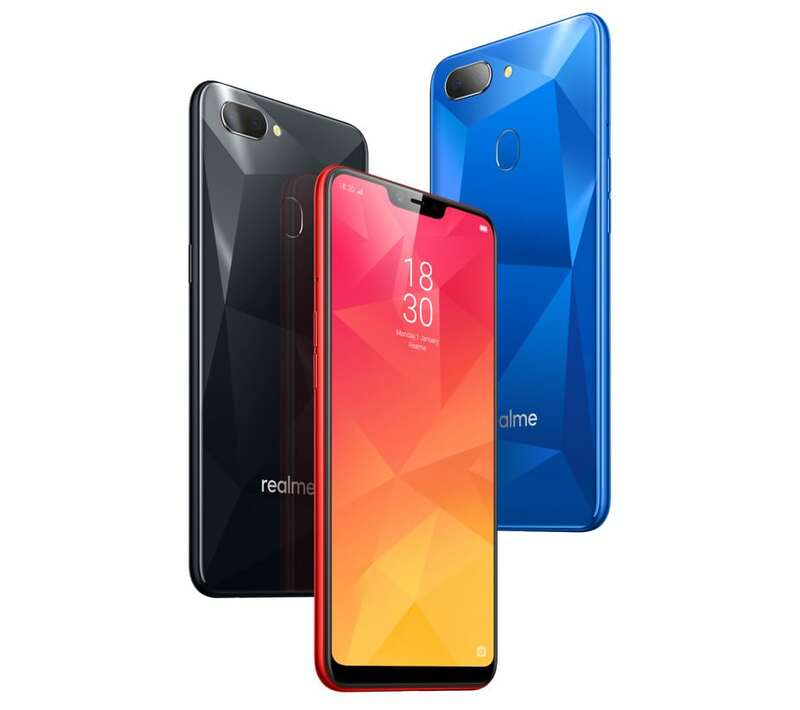 The diamond-cut design, rear placed fingerprint sensor, 4230 mAh of impressive battery and dual rear cameras make Realme 2 the most value for money product at this price. 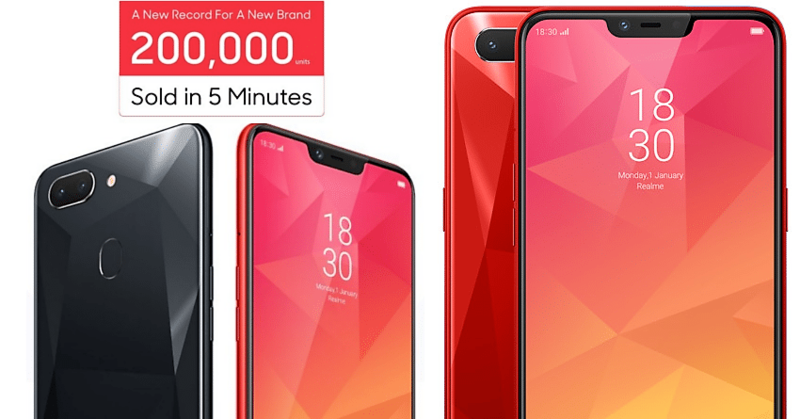 The brand is ready to bring a more powerful version named Realme 2 Pro this month, rivaling none other than Redmi 6 Pro.